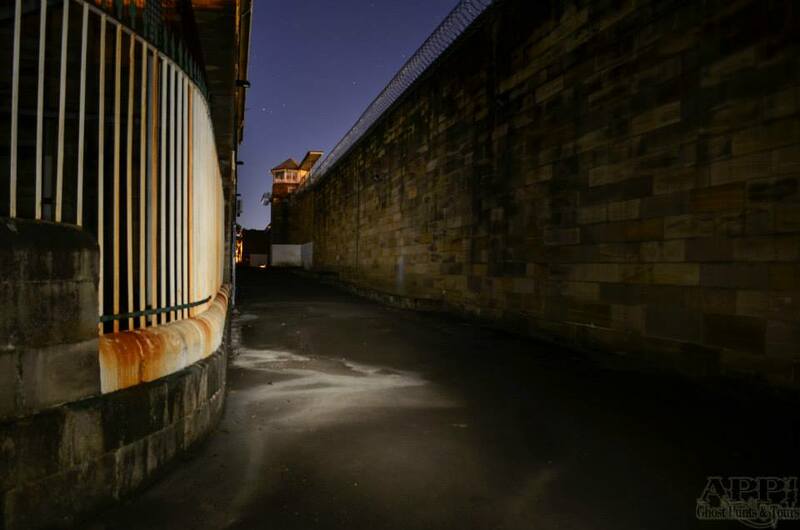 Dare you enter the desolate buildings of the old Parramatta Gaol at nightfall? 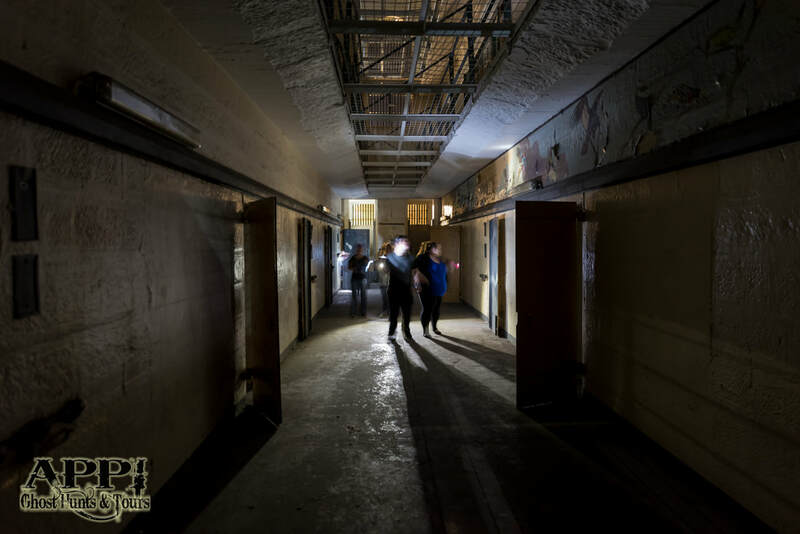 Take part in a scary ghost hunting experience inside this very haunted, abandoned and decaying location - join us for nights of extreme ghost hunting! 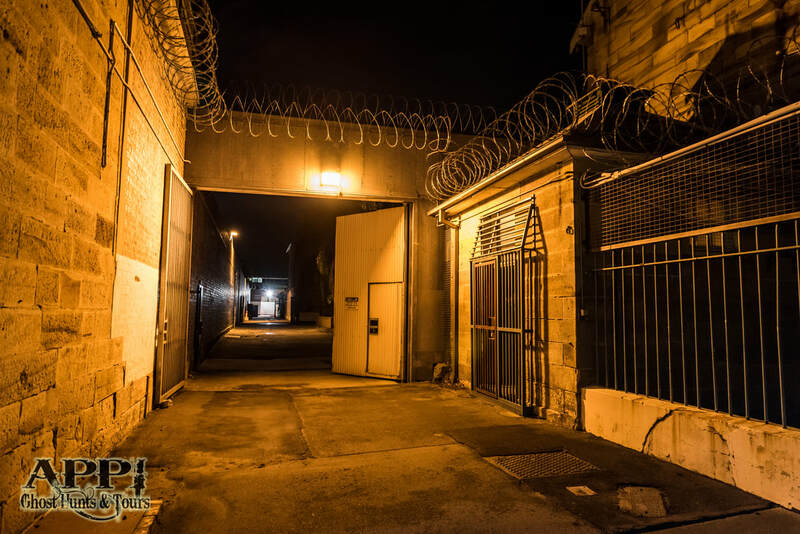 The wings of this prison are bound to send chills down your spine with the plethora of history that these old building hold within their very walls... it’s not surprising that ghostly phenomena in this property is so very often reported. These kinds of nights are for the bravest only let’s just say you have been forewarned! Parramatta Gaol in the Sunday Telegraph. 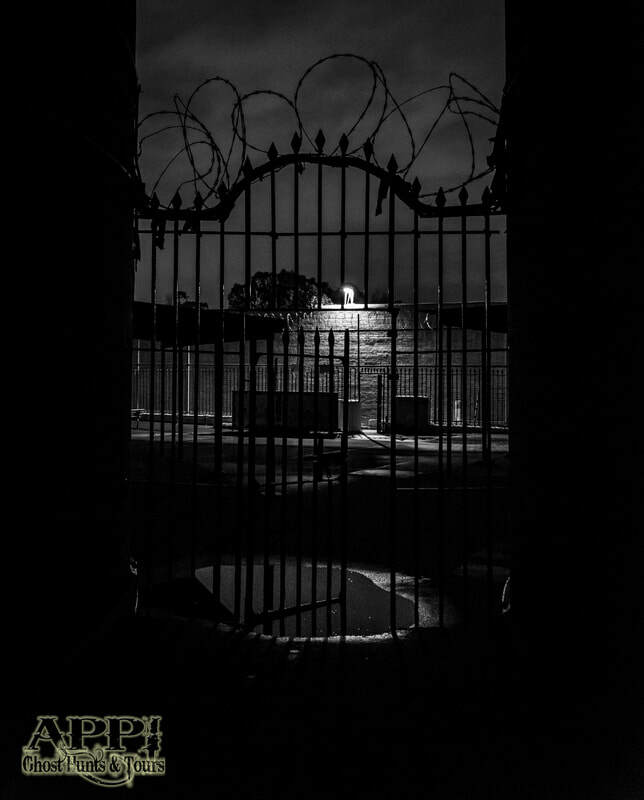 This incredibly atmospheric Prison is reputedly haunted by those that sadly lost their life in this once harsh and unforgiving location. This historical prison was once a fearful place of terror and our events are a night for those that like to be scared – why not join us as we unlock the past during our vigils in the most haunted recesses of this Victorian establishment. With row upon row of original cells - that once housed the most hardened of criminals, you really are in for one hell of a night! This really is Ghost hunting at its best with such a fantastic haunting location but remember there may be no lighting at this venue, so wrap up, wear comfortable shoes and bring torches. WHICH EVENT SHOULD YOU JOIN? 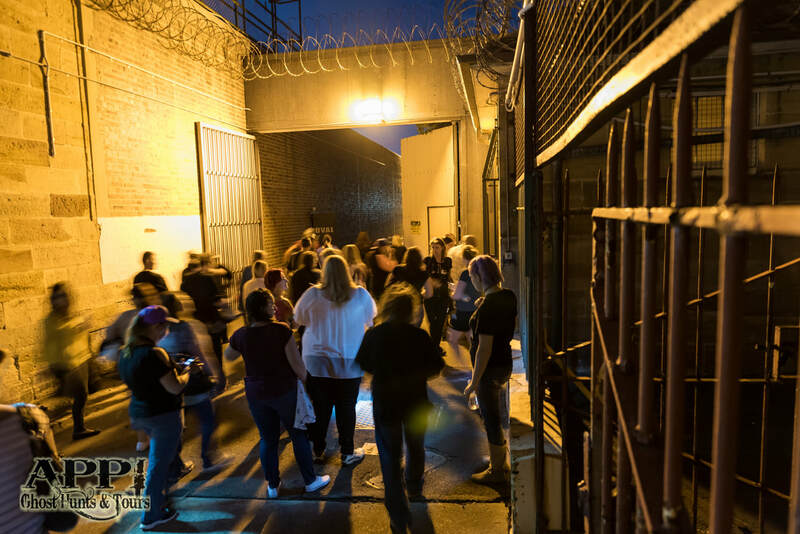 A ghost tour is for those who are interested in hearing about the history of a venue as well as some stories surrounding the ghostly sightings and experiences others have encountered at the location. This is not an interactive event. A ghost hunt is where we take you around a venue, and give you the guidance, tools and methods to attempt to communicate with any spirits who may still linger on the premises. Ghost hunts are interactive. My Ghost Story (US show on SyFy), Triple M and more. what a paranormal investigation entails. incorporating the history of the venue and surrounding area in our events. most trying to connect with. the Parramatta Gaol since 2014. Join the APPI Ghost Hunts & Tours mailing list to find out when new dates are released for all of our events. Please ensure you review our terms and conditions before purchasing tickets.